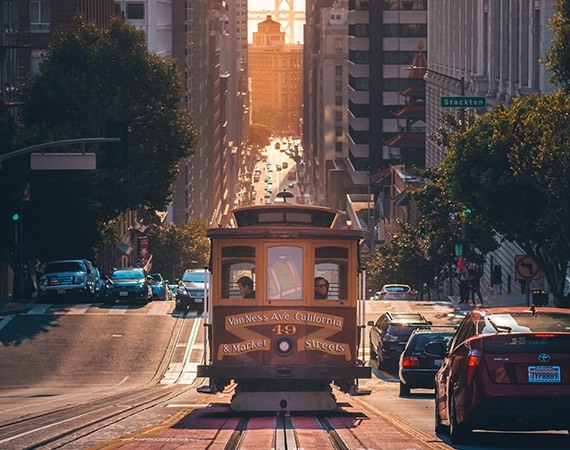 Stay at Park Central San Francisco and you have downtown at your doorstep. That means easy access to the city’s museums, historic landmarks, and all variety of attractions. Whatever your mood, there’s always something great to do. Take a walking tour and a selfie on one of the most impressive bridges in the world. 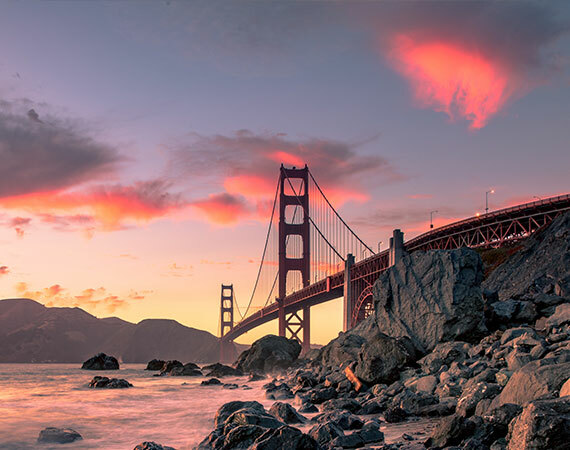 The iconic Golden Gate Bridge features soaring cables and arches and breathtaking views of the city. 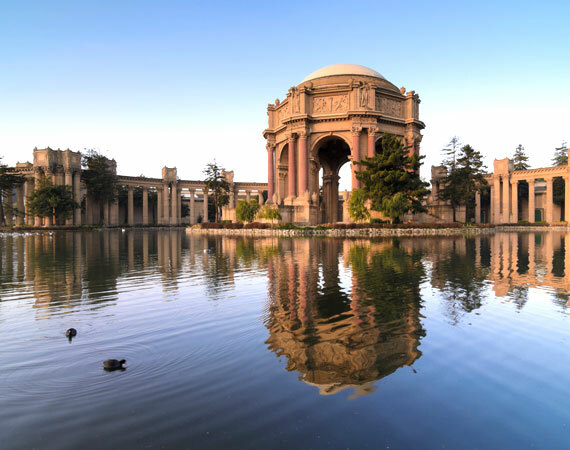 A host to art exhibitions and performances, the Palace of Fine Arts is an architectural wonder and a must-see attraction during your stay. 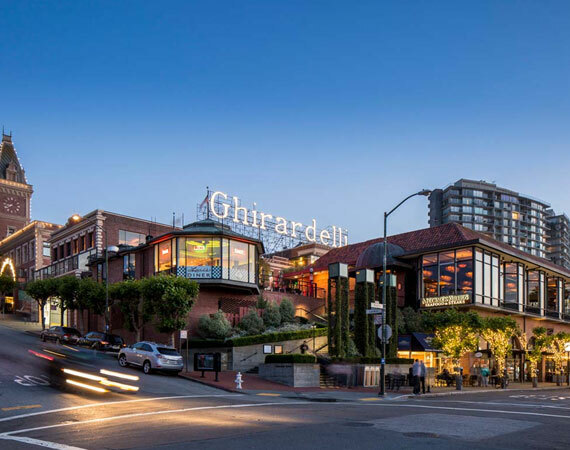 Shops and restaurants are housed in the fabulously re-envisioned Ghirardelli chocolate factory. Embrace the historic value of the location while enjoying all of the retail options. 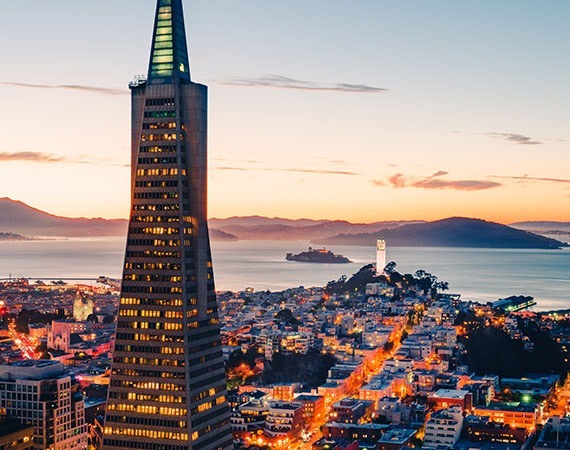 See the city in a whole new way from the 48th floor of the Transamerica Pyramid. This prime location for business meetings will inspire your team, clients, and yourself. 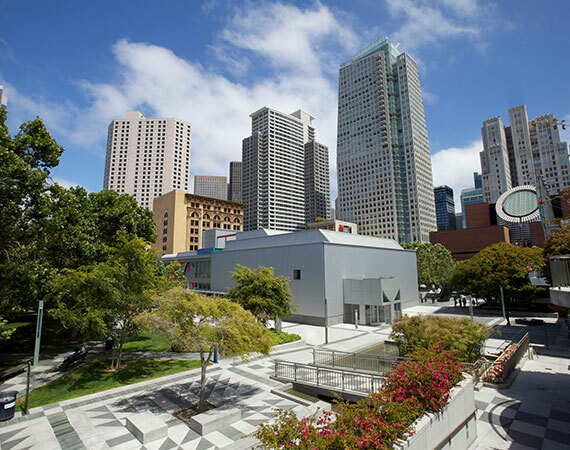 Enjoy festivals, public art, and beautiful greenery right in the heart of the city. 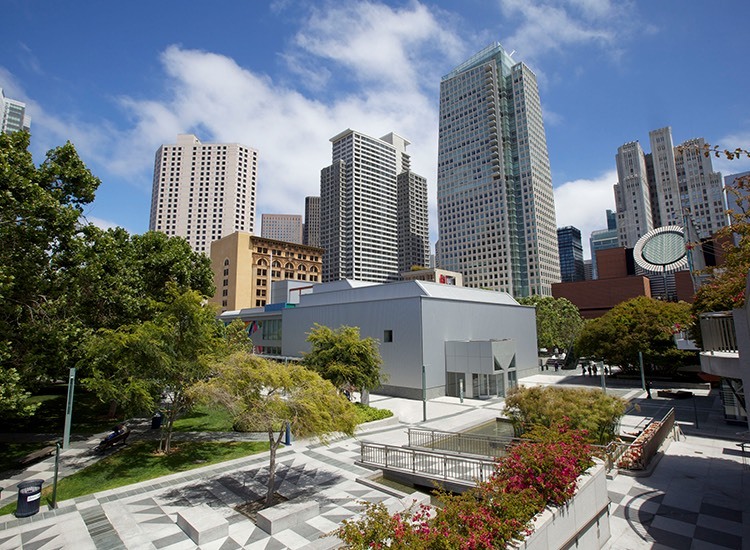 Yerba Buena Gardens allows visitors to step off the concrete and into relaxation. 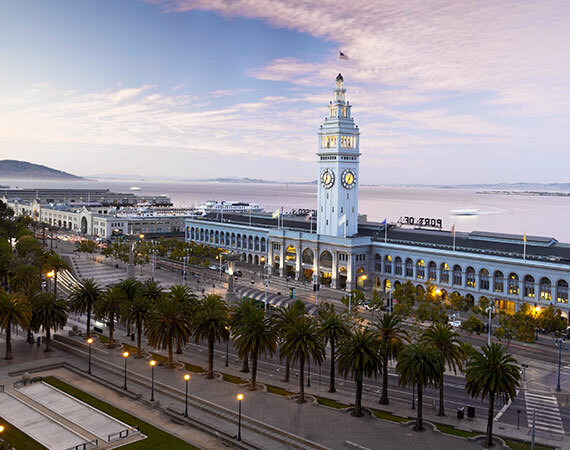 A location to showcase the wealth of artisan producers, independently owned and operated food businesses, and farmers from the area - the Ferry Building Marketplace is a foodie’s dream. 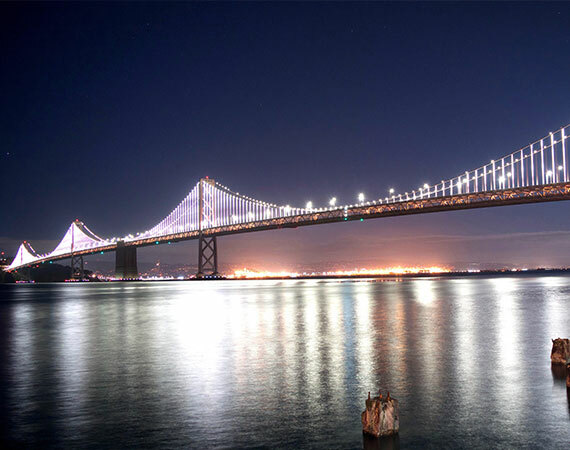 The road connecting San Francisco to Oakland, the Bay Bridge is a two-deck bridge and a towering wonder of architecture. 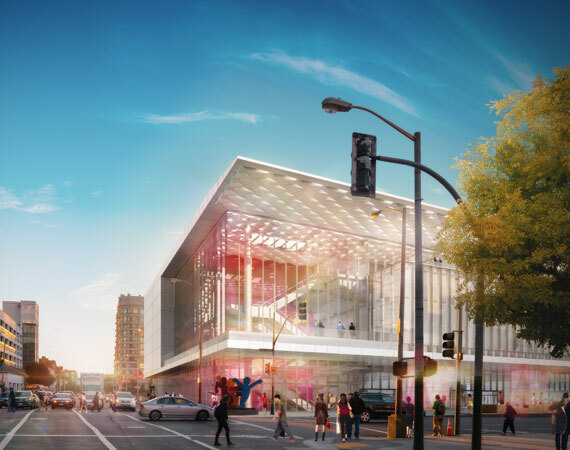 A massive convention and exhibition complex, the Moscone Center is an impressive locale for any major events, from technology expos to comic book conventions. 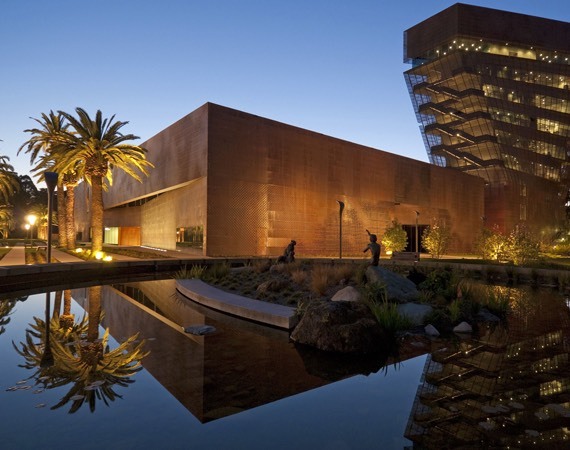 Explore beautiful galleries filled with modern and contemporary artworks from all over the world. 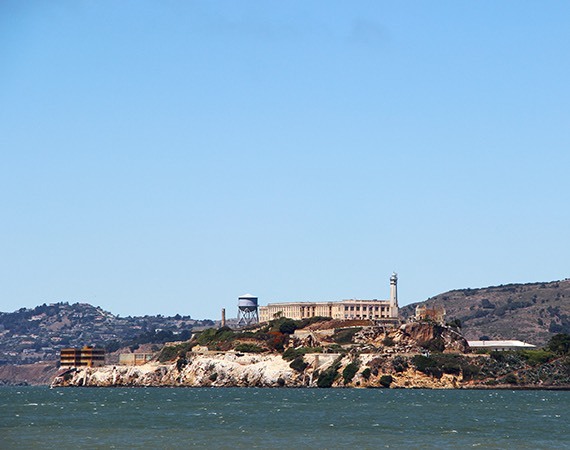 Learn about the famous penitentiary and the infamous convicts that were confined to the prison island by booking a tour early through Alcatraz Cruises. 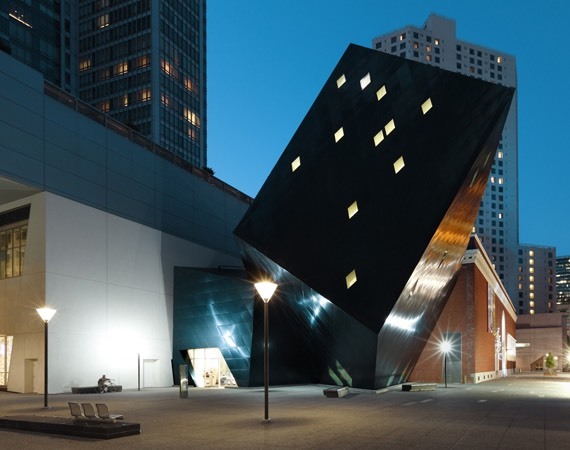 Dynamic and enthralling, the museum displays exhibitions and programs revolving around contemporary Jewish history and culture. 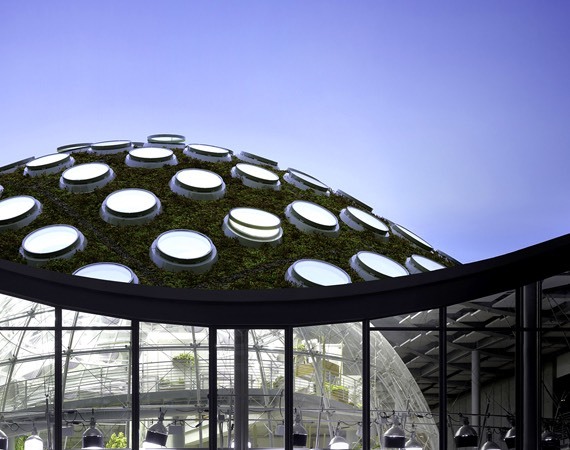 A renowned aquarium, planetarium, and natural history museum – the California Academy of Sciences has something for every member of the family to enjoy. Learn more about this unique mode of transportation that shuttles visitors and locals all over the city. Discover collection galleries filled with incredible art, ranging from artifacts to photography from all of the major cultures of Asia. 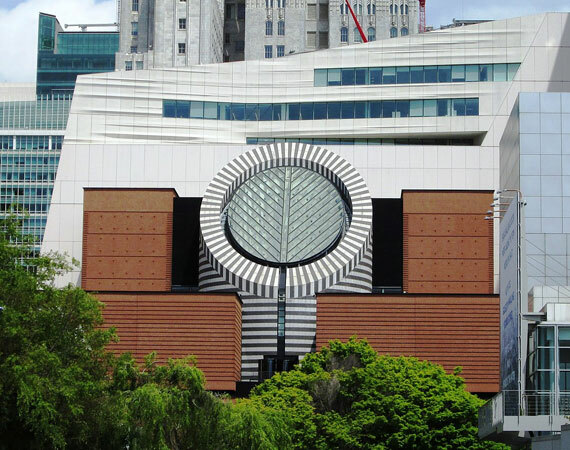 Art lovers rejoice when exploring the wide-ranging pieces displayed at the de Young Museum. 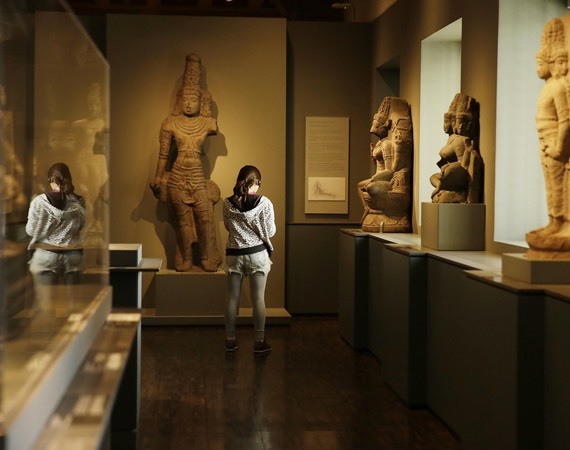 See art from all over the world and from many different time periods. 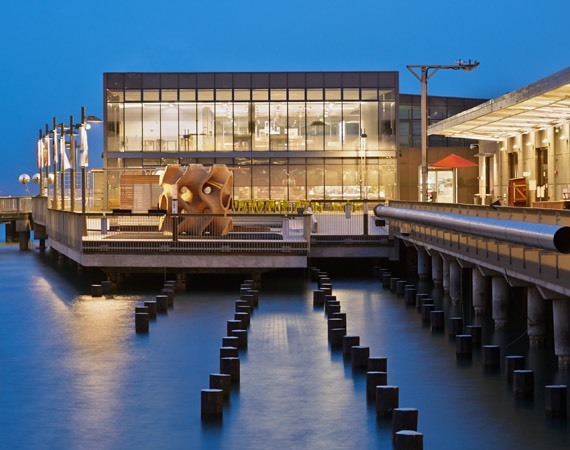 For a hands-on museum experience, the Exploratorium allows visitors to learn by taking part in all of the action. Walk the fog bridge and be wowed by optical illusions when you take part.